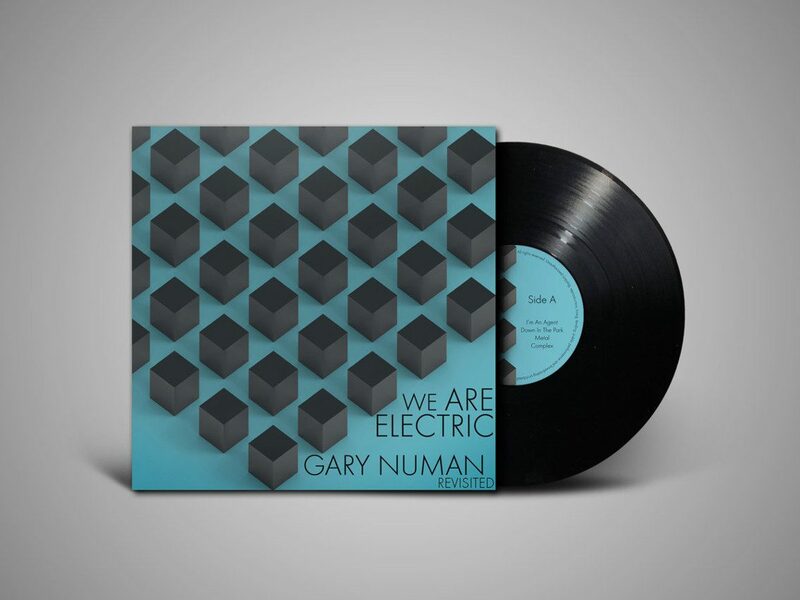 “Gary Numan Revisited” is a brand new vinyl release (available now for pre-ordering) holding covers recorded by 7 contemporary dark wave, gothic and dreampop artists to honour Gary Human. The album opens with Agent Side Grinder’s analogue rendition of “I’m an Agent”, followed by Ash Code’s postpunk/dark wave version of “Down in the Park”. Shad Shadows turn “Metal” into a darkwave track. On the last track of side A, Box & The Twins create dreamy soundscapes in their version of “Complex”. Suir opens side B with a art-punk version of “Cars”. Synths Versus Me turns Numan’s monster hit “Are Friends Electric?” into a synthpop & EBM take with Art of Noise-esque vocals. 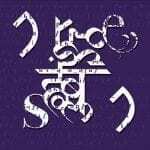 The album’s closing track is a gothic rock rendition of “My Name is Ruin” by Swedish rockers Then Comes Silence. Pre-orders are available right now. Here’s already the video for the version Box & The Twins recorded of “Complex”.